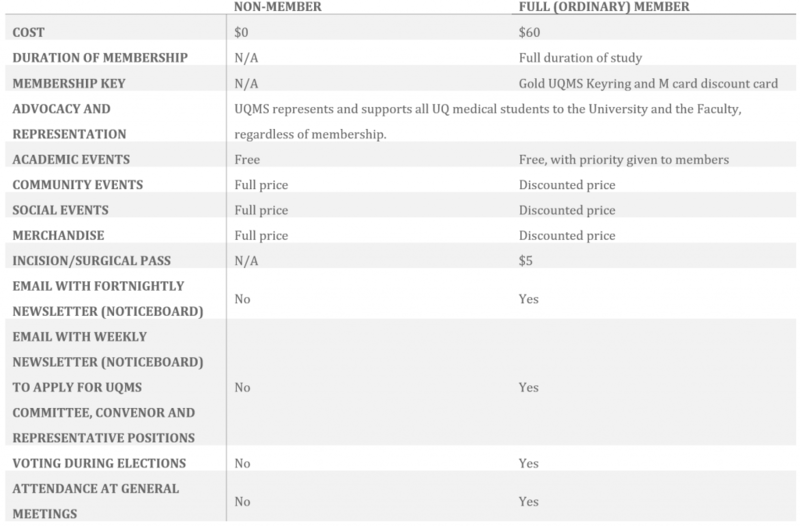 UQMS is the peak body for representation and advocacy for medical students, working with the Faculty of Medicine and other external organisations for the benefit of its members. 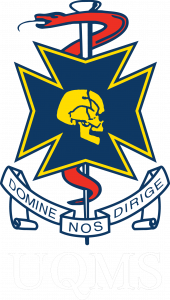 Apart from this, the UQMS aims to provide social outlets, leadership opportunities, and academic support for UQ medical students. Moreover, UQMS members are able to enjoy many other benefits, including event and merchandise discounts, educational offers and study aids, eligibility to apply for positions and vote at elections. Please note that if you are an Oschner student, half of your UQMS fees are transferred to OMSA. The M Card is a new initiative by the UQMS, to help our members to engage with the community and achieve that life-study balance that we all hear so much about. Free with every UQMS Membership!